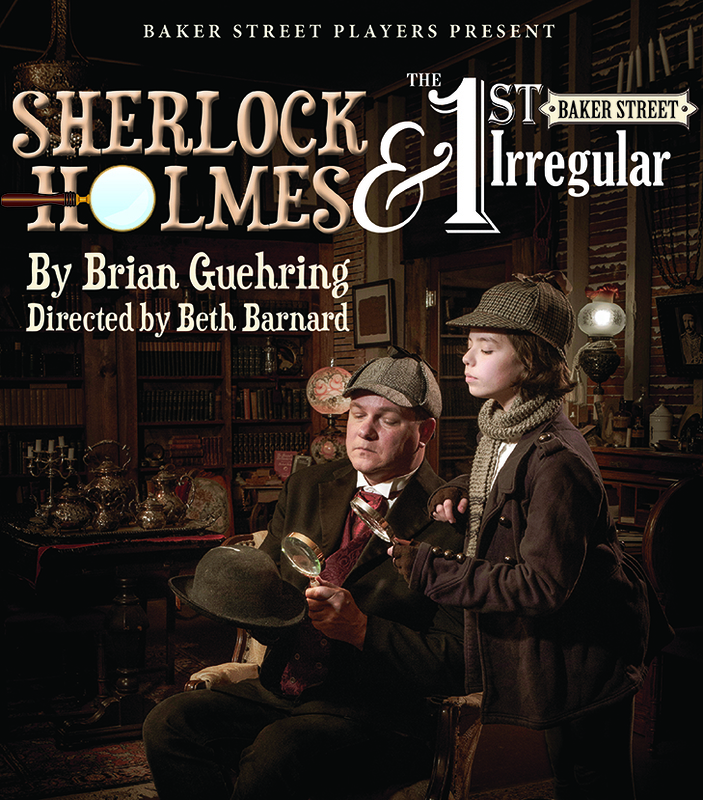 Once 221B Baker Street was in place, the rest was elementary – a Sherlockian society, Holmes’ Hounds, formed to bring this room alive. Meeting every other month for evenings of engaging discussion of the original Holmesian canon, members dress in their Victorian finest, give character presentations, hold court to guest speakers, play period games, are “hare and hound” to scavenger hunts, and engage in quite a bit of eating, drinking, and tomfoolery. 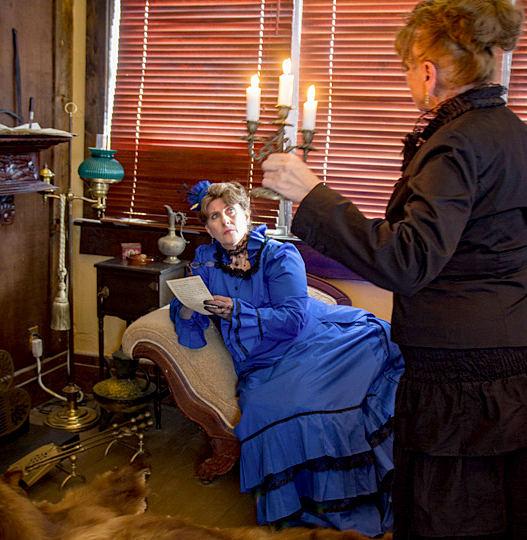 Hounds meet several times a year for Movie Nite and three times a year for formal parties: Sherlock Holmes’ Birthday Celebrations, The Stoddart Dinner, and The Christmas Soiree. Join the fun – you’ll find a Holmes’ Hounds membership form if you click here. 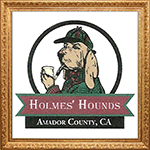 Keep in touch with the Hounds — visit and “Like” Holmes’ Hounds on Facebook. 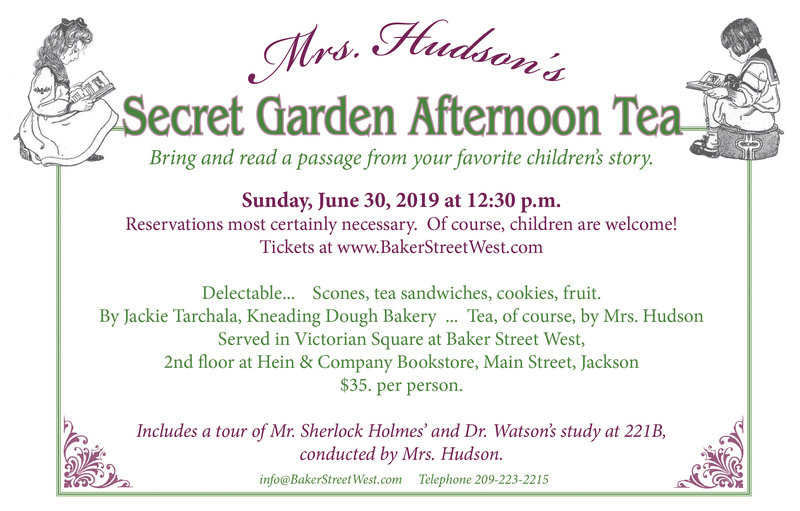 Holmes’ Hounds: Save These 2019 Dates!